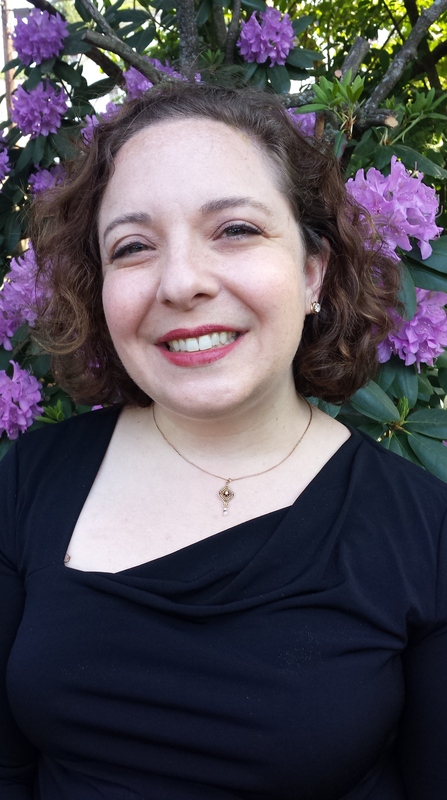 Michelle Weiss is a couple and family therapist with The People’s Therapy Group who specializes in work with interfaith, multicultural and non-traditional couples and families. In her work, she makes it a priority to meet everyone as they are, focusing on the strengths that will help overcome their challenges. Previously, Michelle was a Religious School Director where she met many interfaith families who were treated as if their differences were an issue to be addressed rather than a strength to be enhanced. Working with the families, she helped them redefine each parent’s unique cultural perspective as an asset to the family, leading the couples and family to healthier relationships with each other, their children, their extended families and their communities. This experience lead Michelle to develop a passion for working with non-traditional couples and couples from different backgrounds, helping them to weave their lives together with strength and beauty. She has been officiating weddings since 2000, and enjoys her work more every year.